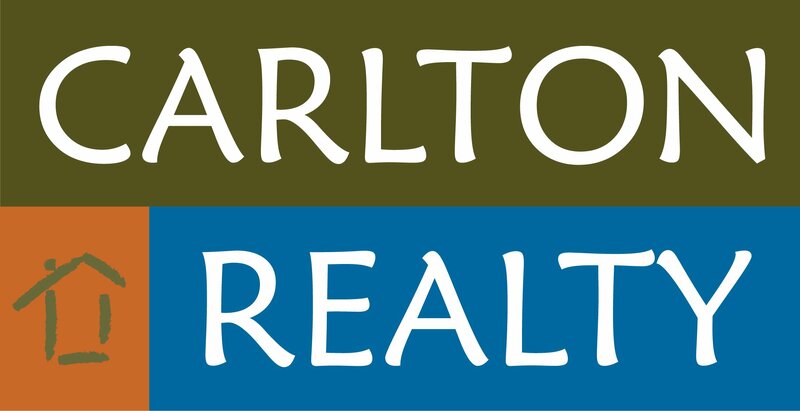 Located on the Downtown Fayetteville Square just blocks from the University of Arkansas in Fayetteville, Arkansas, Carlton Realty offers a different approach to your sale or purchase of real estate in Fayetteville, Arkansas and the Northwest Arkansas area. We take an honest, up-front approach to real estate giving realistic expectations in any market condition. Our Fayetteville, Arkansas team consists of specialists in photography, marketing/graphics design, real estate tax, real estate finance, real estate investments, a national real estate educator and an attorney at law. If you are looking for more than a sign in your yard or someone to unlock houses, then contact us for your real estate needs in Fayetteville, Arkansas and the Northwest Arkansas area. Consistent: Using systems that produce results, and eliminating non-productive steps. Every client is important and receives our full attention and best marketing. Professional: Educated real estate agents that understand the need to demonstrate respect to every person, agent and company throughout the sales process. Ethical: Our name is worth more than a sale. We consistently give honest answers based on real facts and have grown a business on satisfied customer referrals.